There are many Great players in Football’s History, but few are even great of greats. 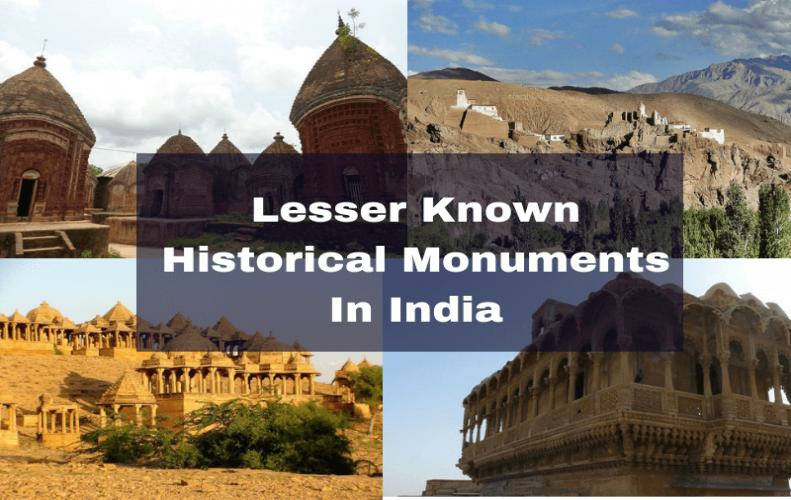 Years of Football History have witnessed legends of football such as Pele, Maradona, Cruyff, Di Stefano, Puskas, Zidane , Best, Beckenbauer, and Platini. 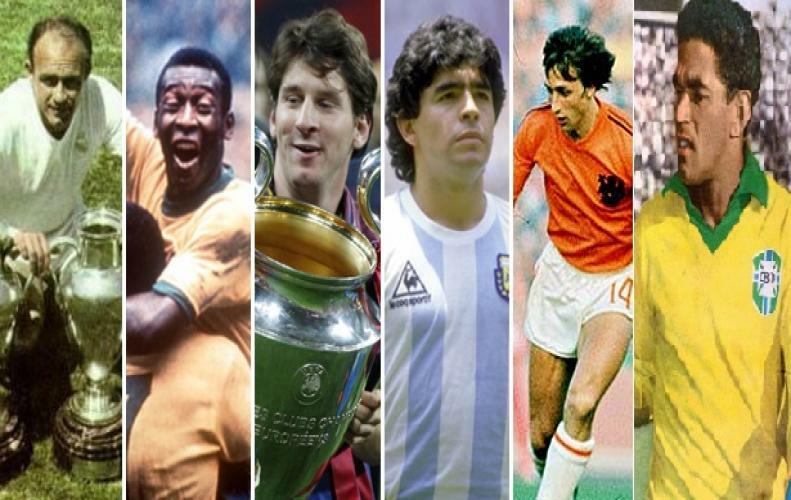 Among the best footballers we have compiled a list of Greatest Football Players of all time. 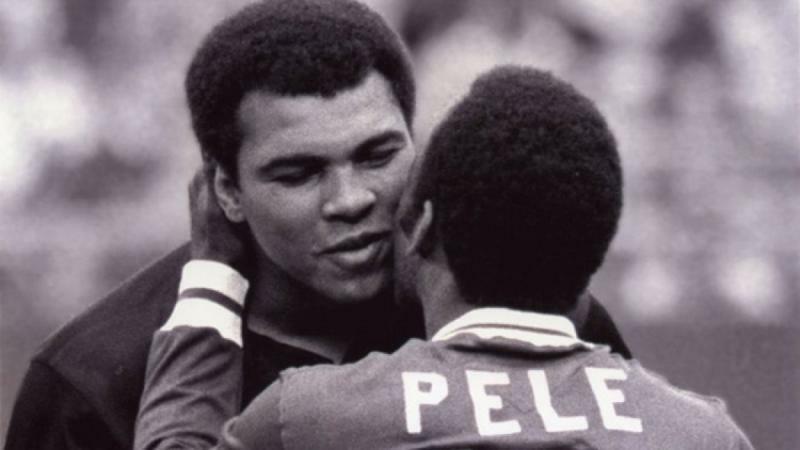 Pele is always remembered the best footballer of all times he was Greatest Football Players of all times ever . He was blessed with key skills like dribbling, and tremendous goalscoring ability that places him as the best football players of all time. He played a key role in Brazil’s victory in Brazil’s first three World Cup. Pele helped his club Santos winning Copa Lilbertadores and Intercontinental Cup two times. 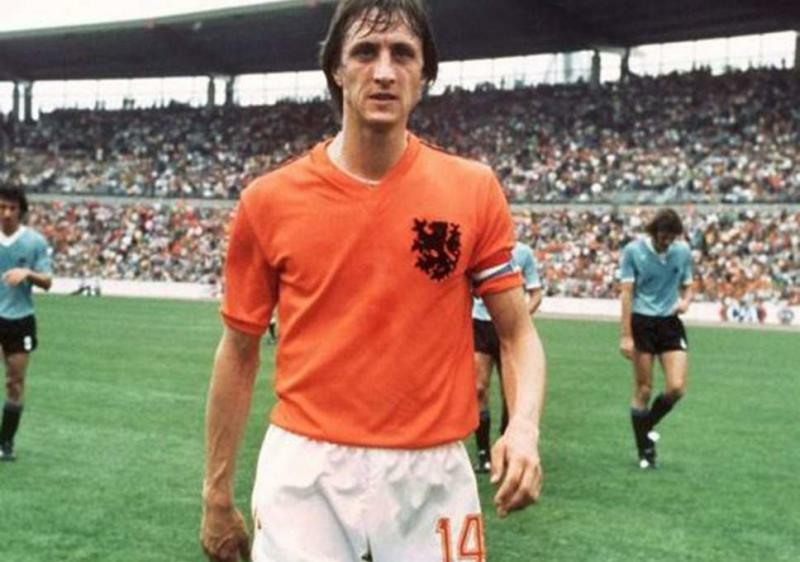 His finest game was witnessed in 1970, that claimed him the best player in the History of Football. He had been serving as ambassador of Football in USA. "Players come and go but Legends are forever"
Diego Maradona led Argentina won the 1986 world Cup single handedly. Among the best players Maradona’s chief skills was moving the ball with acute accuracy. 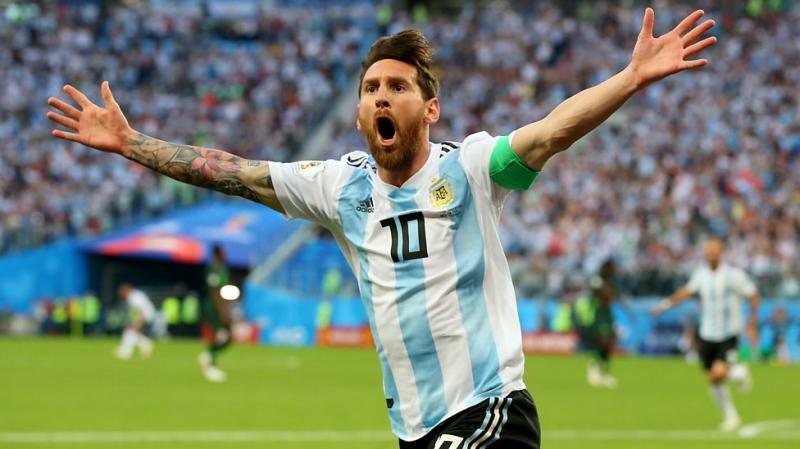 Maradona was voted the best player of all times In an internet poll conducted by FIFA surpassing Pele and his fans claiming that such voting was just conducted by people who have not seen Pele’s on field football Magic. 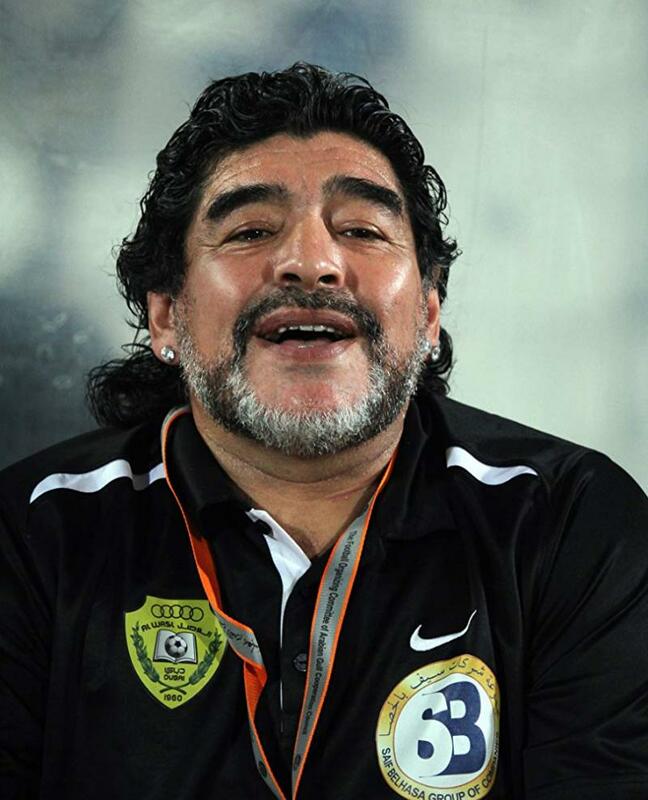 After retiring from Football Maradona went into trap of Drugs and many health issues. Alfredo won two times European footballer of the year. He was marked as the best all rounder footballer of the year, He was blessed with great Stamina, tactics and vision. He demonstrated his game for River Plate, Millianarios Bogota, but was profitably signed a task as conductor for Real Madrid’ masterpiece of attacking Football. After being signed by FC Barcelona he led his team won European Cup five time successively victories. 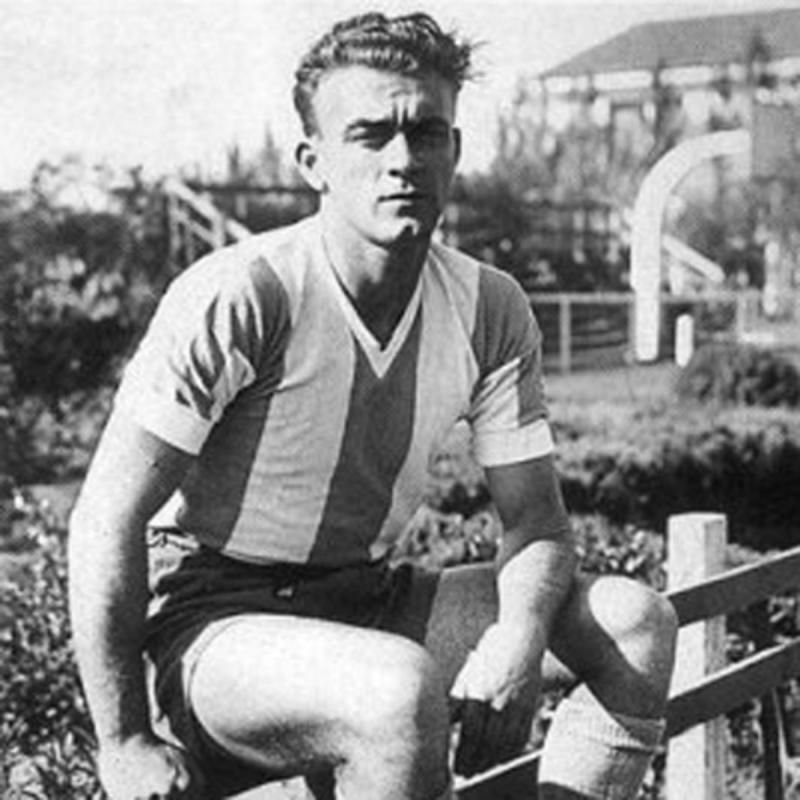 Stefano won cups for Argentina, Colombia, and Spain but could not make a world cup win. He later went to Espanyol in 1964 and played there later just retiring at the age of 40. 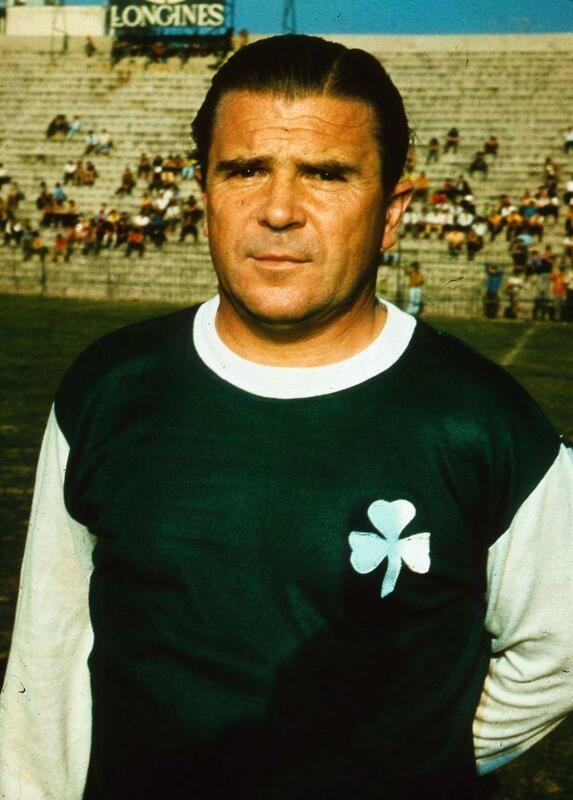 Ferenc Puskas scored 84 goals in 85 matches. He was outstanding player of the Hungary’s National team, that got four unbeaten victories in early 1950’s. In 1952 Olympics at Helsinki won the winning title. He helped team capturing as the first Non British team by defeating England at Wembley. His team went into the finals in 1954, but Puskas got injured before the tournament, Ultimately Hungary was defeted by West Germany.Puskas fled Hungary when Soviet Union invaded Hungarians in 1956 and went on to play for Real Madrid to win Numerous trophies. 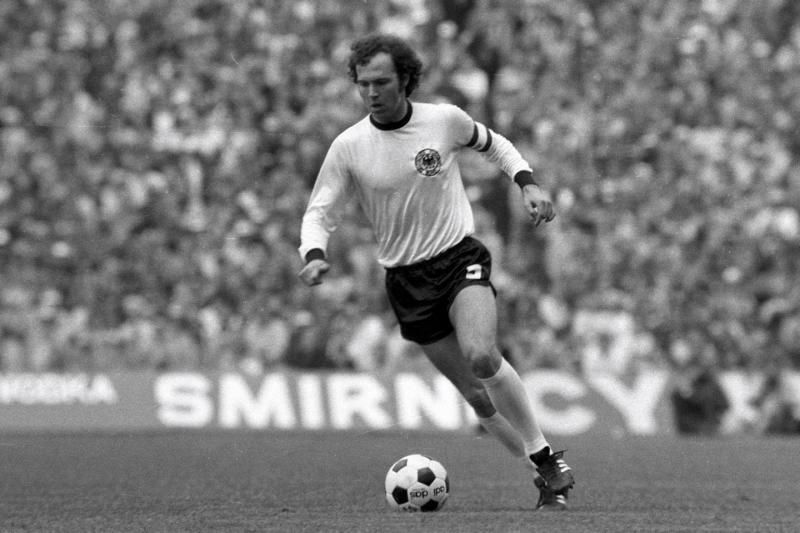 The list of Greatest Football Players would be incomplete without Franz Beckenbauer inclusion nicknamed as Der Kaiser. 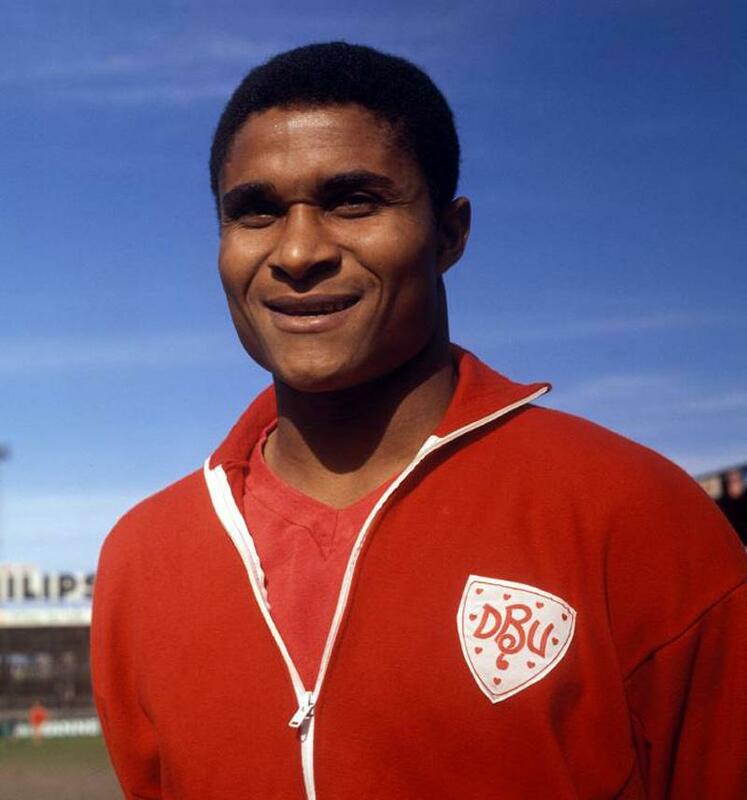 He was the key player in Bayern Munich’s triumphant triple European Cup victories. He was an outstanding player blessed with supreme technical and tactical skills. He was captain of Germany during 1974 world Cup. Michael Platini was three times European footballer of the Year. Platini led France win two world Cup semi finals and 1984 European Championship Title. He was most celebrated player of Juventus, that fetched the team European Cup and Intercontinental Cup in 1985, He was greatest passer of the ball in game’s history. He was legend of Free kick. He perfected his game skills by using dummies during the training sessions. 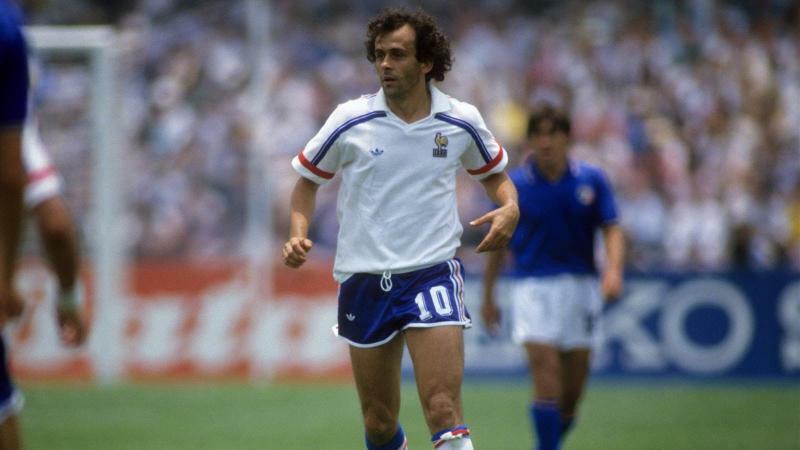 Platini displayed the memorable goalscoring abilities as a Midfielder. He scored 68 goals in 147 matches for Juventus so he is in the World's Greatest Fooball players in world list. 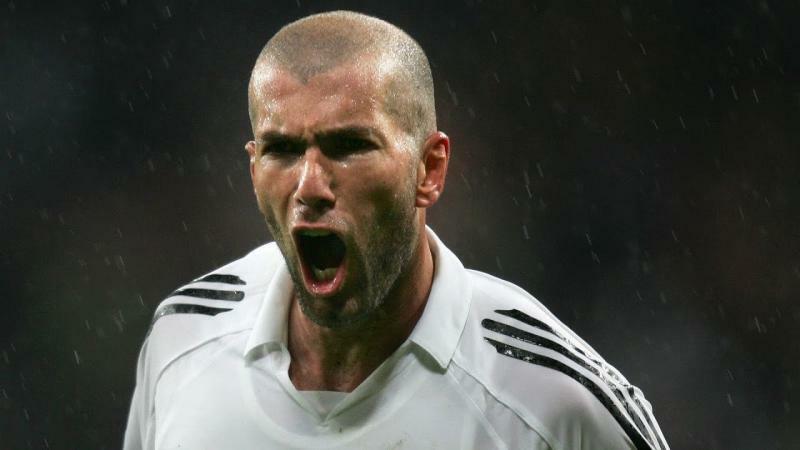 Zinedine Zidane was the terrific player of his age band; he led France to World Cup credit in 1998 and to the European Championship in 2000. He was a excellent passer of the ball first and leading, outstanding playmaker that fed his forwards with great passes. Zidane finished, mostly the charismatic goals in the 1998 World Cup Final and the 2002 Champions League Final. Zidane was forenamed European Footballer of the Year in 1998, besides FIFA World Footballer in the Year 1998, 2000, and 2003. Lionel Messi ( Best Football player in this Era) Joined FC Barcelona at the age of 13 first team debut at 17 and never looked back after that. He had scored 585 goals I 727 matches. He even scored 300 goals in Spanish league, Messi and C Ronaldo are the leading scorers in Champion League’s History with around 100 strikes. He likes to pass the ball to his teammates when he doesn’t score goals in the field. 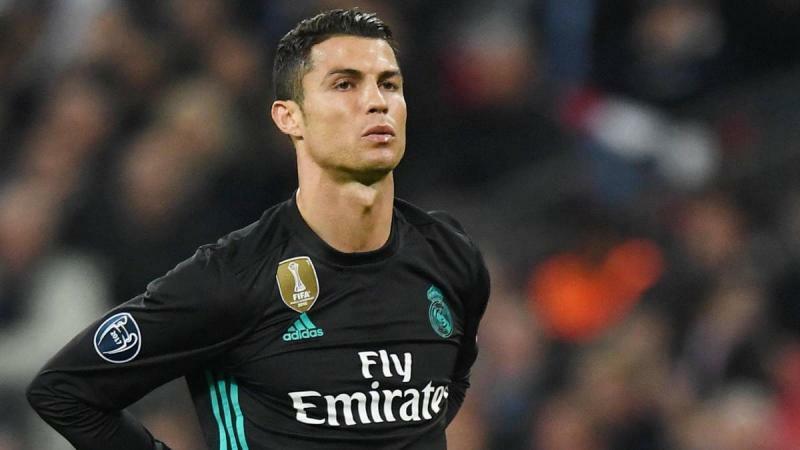 Cristiano Ronaldo went to fit his athletic –prowess with great speed and pace alongwith wide range of skills to trick defenders.Manchester United saw the talent and signed him. Ronaldo joined Manchester United in 2003, where he got a bit matured and gave top performance for United and become World's Greatest Football Players of all time list.